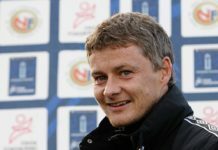 ‘This’ is the only player who has failed to improve under Ole Gunnar Solskjaer at Man United: Agree? 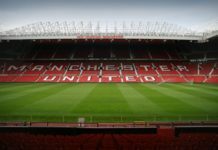 Ever since Ole Gunnar Solskjaer took charge of Man United last year, the fans have been able to witness a completely different side. The original Man United to be exact. The Red Devils have gone back to playing attacking football which has reaped positive results. United are yet to lose a game ever since Solskjaer took charge of the club and almost every player has upped their game. But according to football pundit Jamie Redknapp, there is one player who has failed to lift his game since the arrival of the Norwegian. “One player that perhaps hasn’t had that little bit of luck is Romelu Lukaku,” Redknapp said. “It might not because the pace that Man United play with at the moment would enable people like [Marcus] Rashford and [Jesse] Lingard. 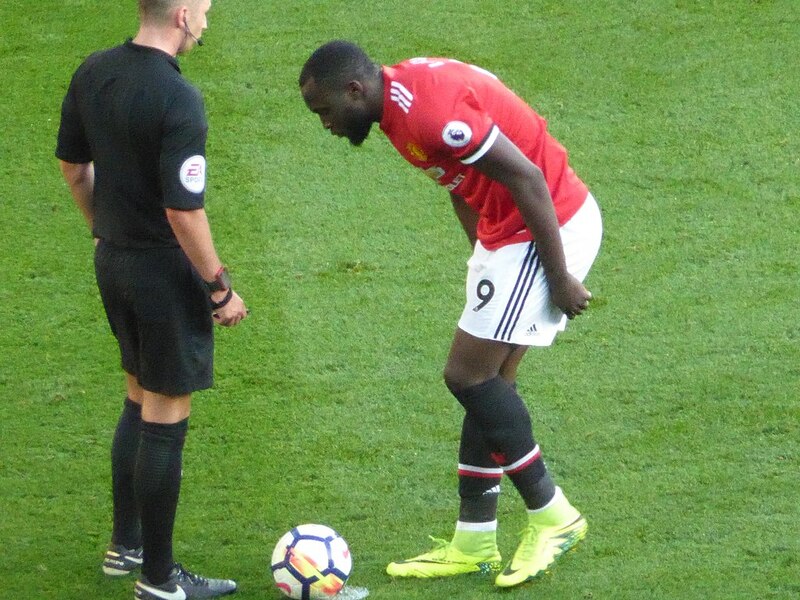 The caretaker boss has obviously preferred to use Marcus Rashford as his striker instead of Romelu Lukaku and this swift has had a positive impact. Rashford has been in top form ever since Solskajer took charge of the club which means that Romelu Lukaku has now fallen down the pecking order. Romelu Lukaku is now being used sparingly either as a substitute or during the so-called less important games. If the Belgian international cannot up his game then surely he will remain the second choice man for the manager for the whole of the remainder of the season. Read: Here’s what Thomas Tuchel is planning to do when PSG take on Man United in the UCL. Read: Will these ‘two’ Man United players get to play in the first XI anymore? Read: Here’s how Man United could line up vs PSG. Previous articleWhich Arsenal players will return from injuries when the Gunners play in the Europa League?